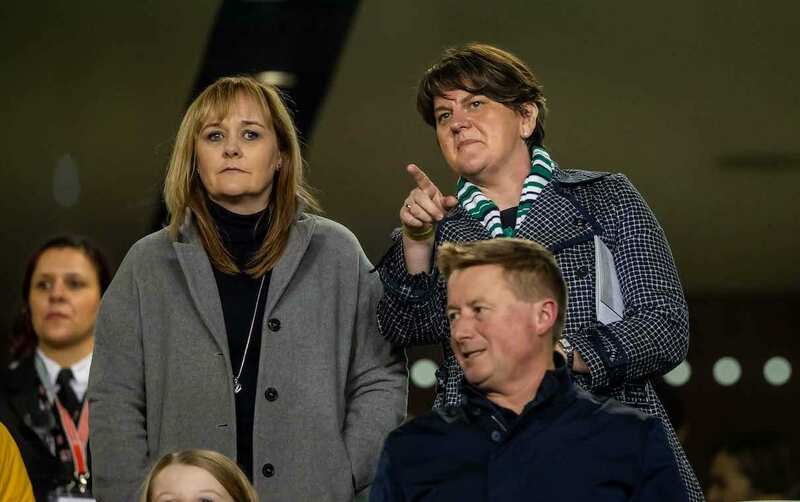 Arlene Foster (probably got a free ticket) and Murph (paid for four tickets in full) were among the spectators last night at Ireland v Northern Ireland, where Michael O’Neill’s men administered a football lesson to the home, side as is tradition, but were kept at bay by man of the match Darren Randolph. 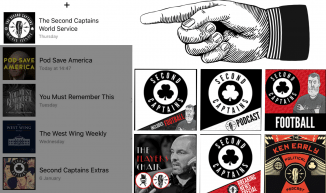 We could have spent the whole show talking about this. 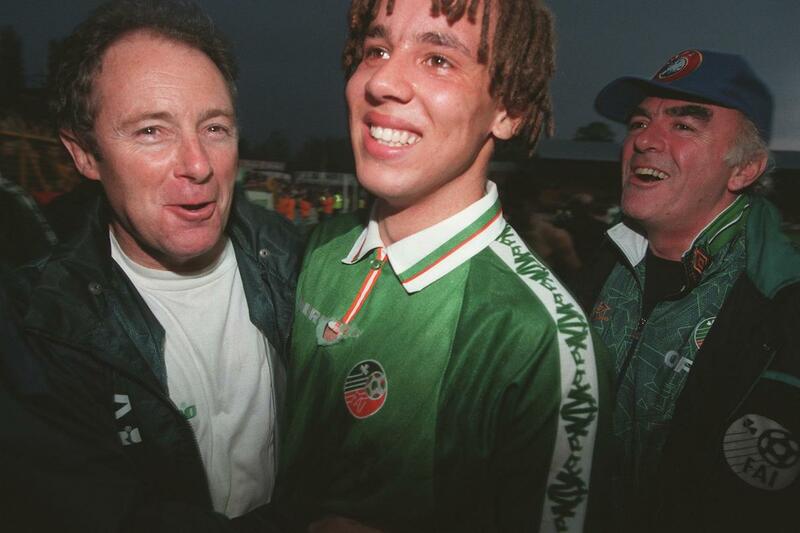 But rather than dwell for too long on the drabness of present-day reality, why not inject concentrated nostalgia directly into our veins and allow our troubled minds to melt away into a warm soothing glow? 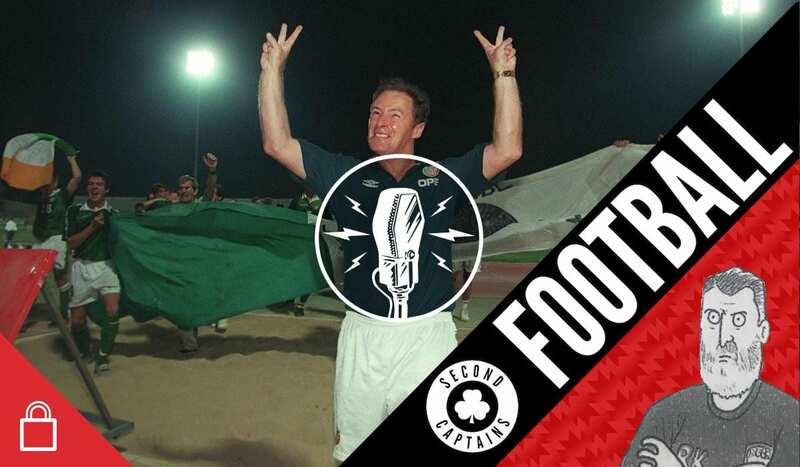 Kevin Brannigan has made an excellent documentary about the Golden Generation of Irish football – the Brian Kerr-led youth teams that achieved major success between 1997 and 1999. 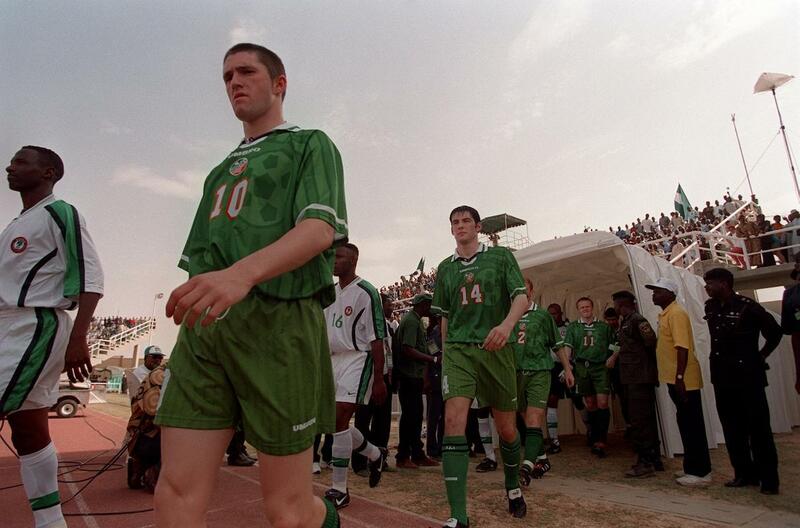 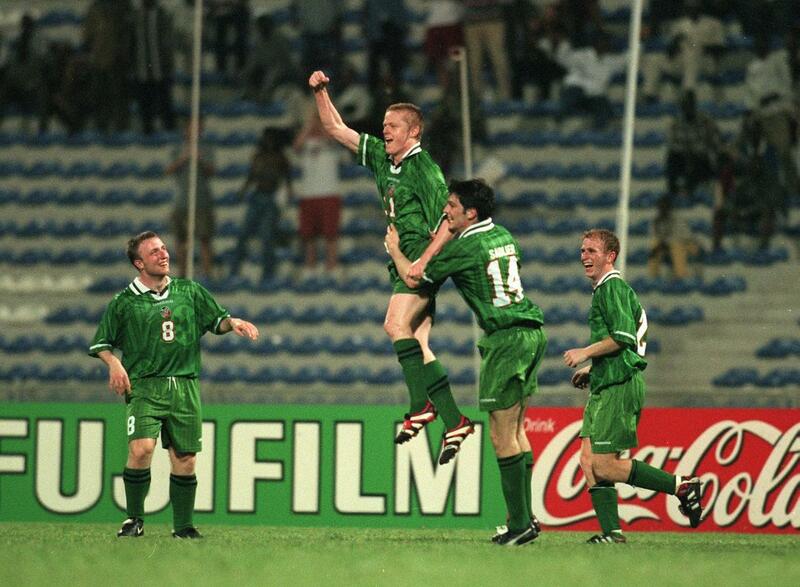 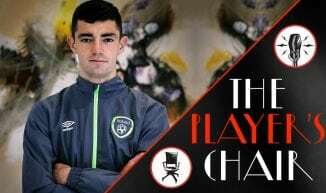 We talk to Kevin about the making of the film, the reasons why Irish youth teams suddenly became European champion material, the effect this golden period had on Irish football, and whether there is any way we can recreate the success of those days. 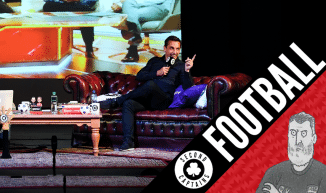 In addition to great interviews and match footage, the film also features several shots of Richie Sadlier’s dog, Bobbi, and can be seen on Eir Sport next Friday 23rd November at 10pm. 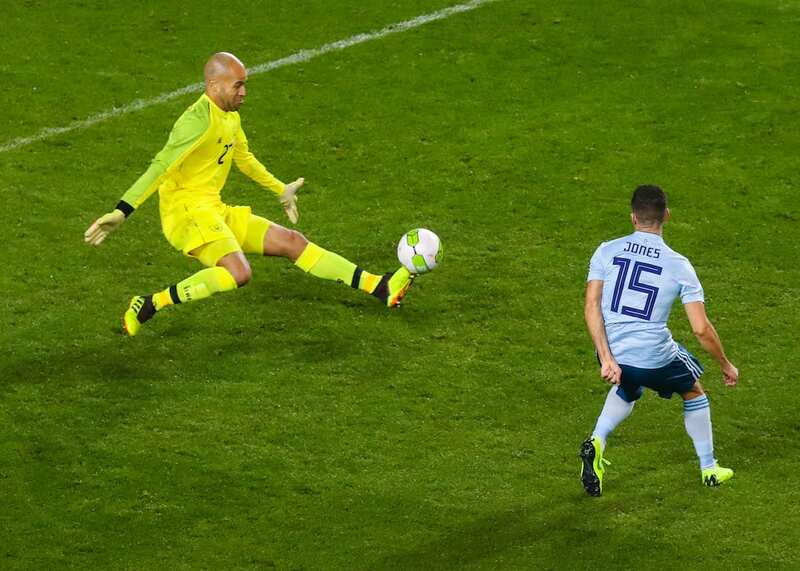 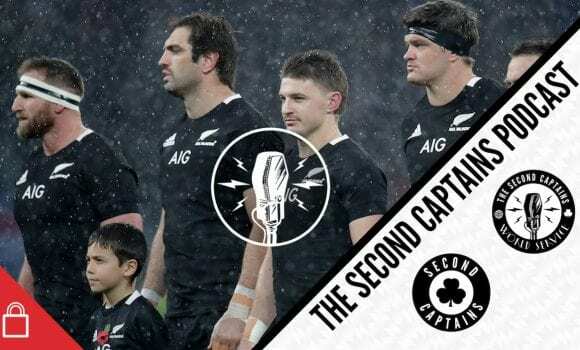 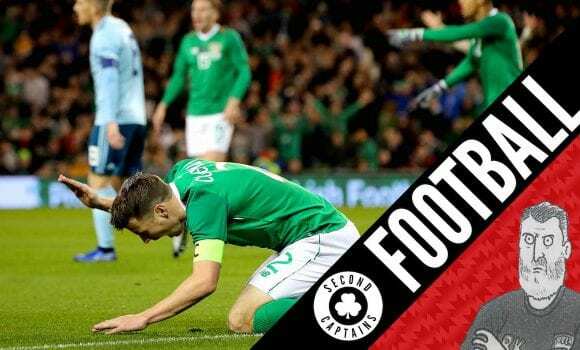 England, Ireland, Declan Rice, Michael Obafemi, Martin O’Neill and the art of persuasion….